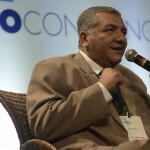 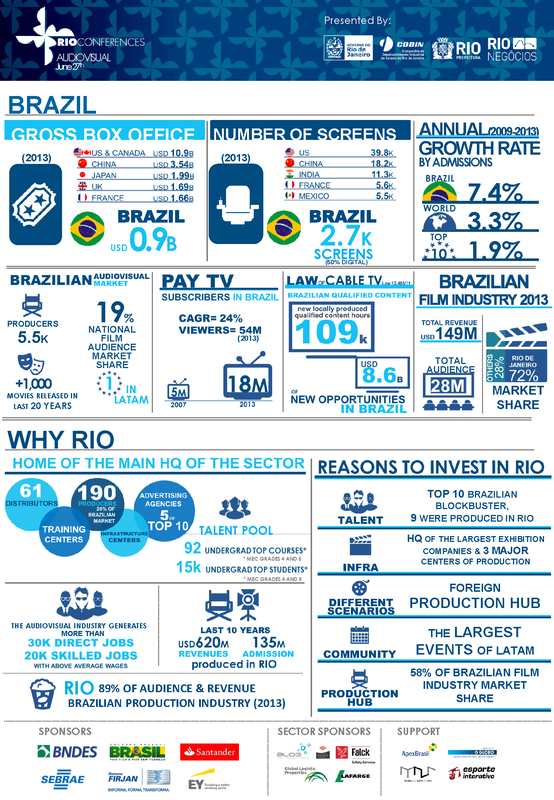 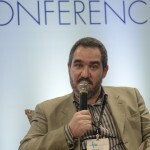 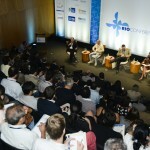 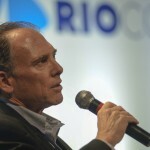 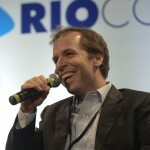 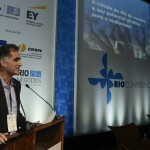 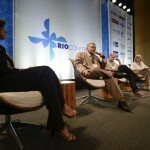 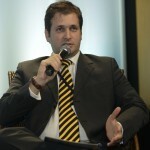 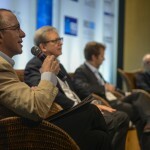 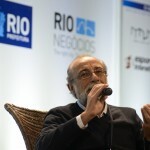 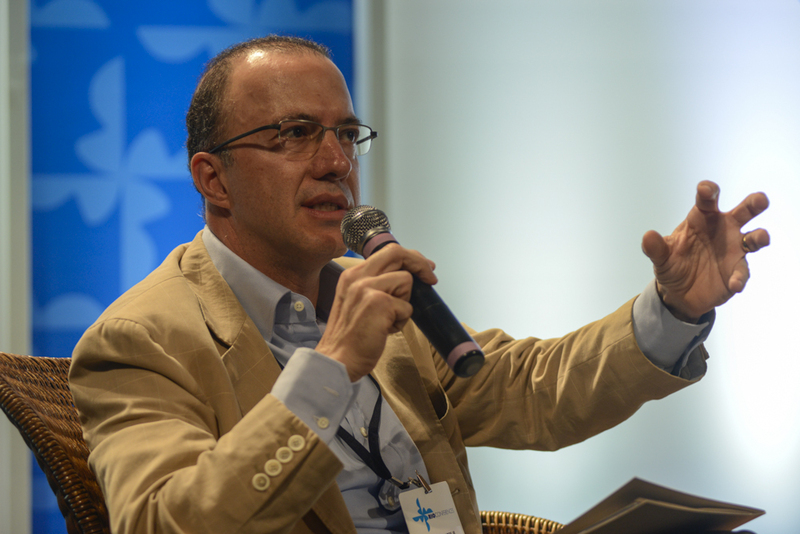 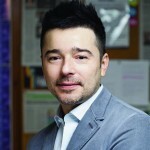 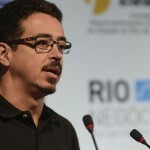 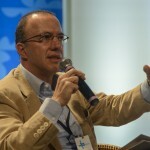 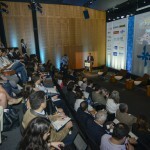 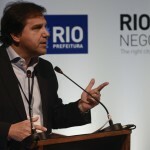 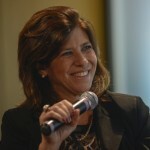 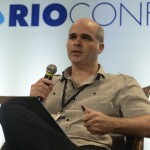 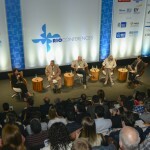 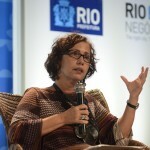 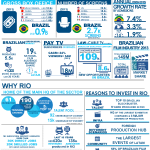 The audiovisual industry, which has grown three times the national gross domestic product and represents 5% of the Rio de Janeiro economy, can make a bigger jump with the elimination of four bottlenecks that prevent its competitiveness: a tax for importing equipment, improving studios, regulation of temporary employment and training of manpower. 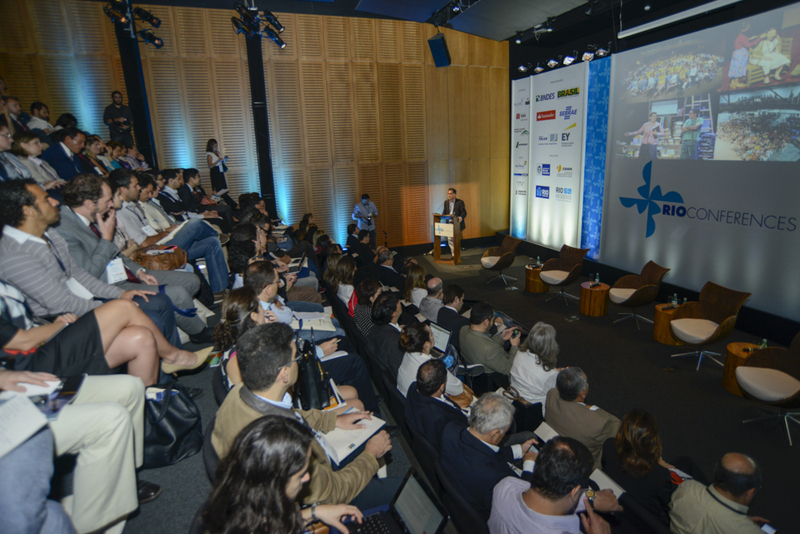 It’s a growth industry, with chances to expand through internationalization and generating content for new media. 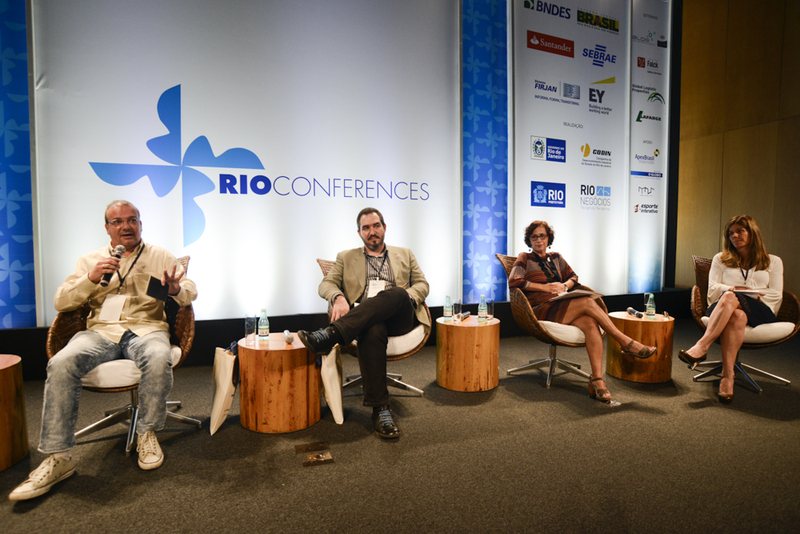 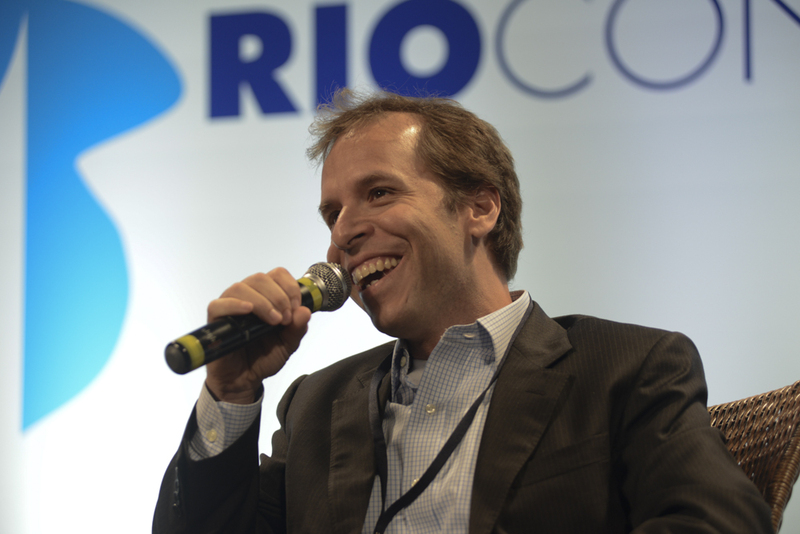 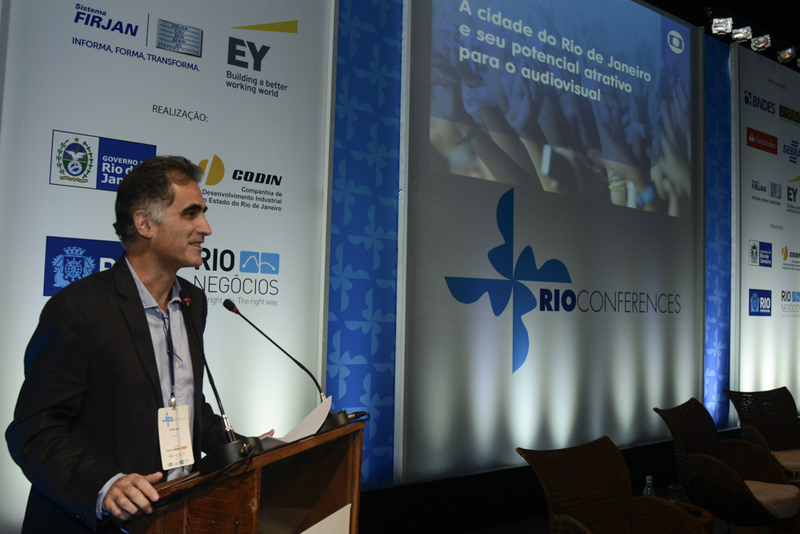 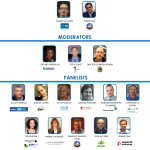 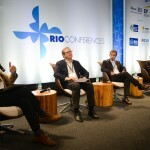 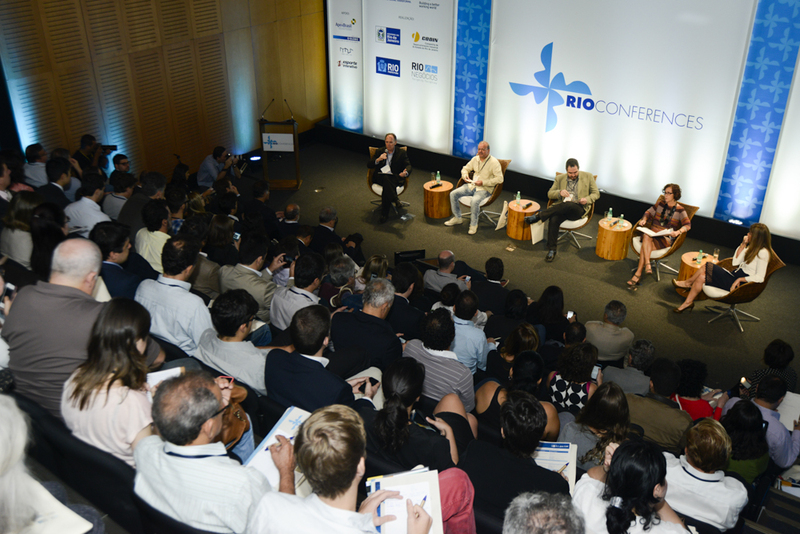 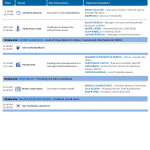 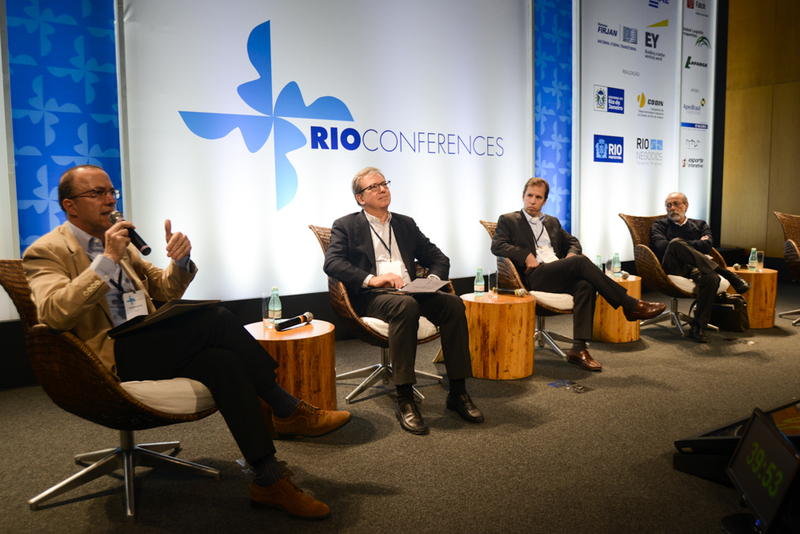 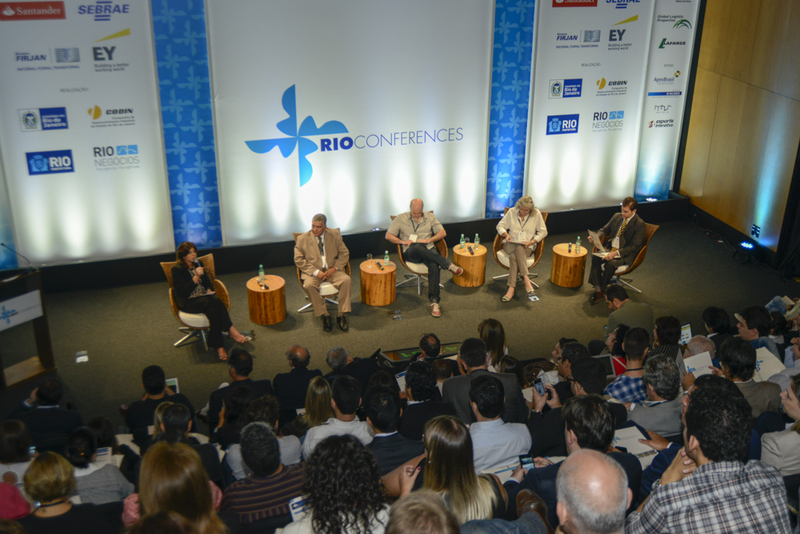 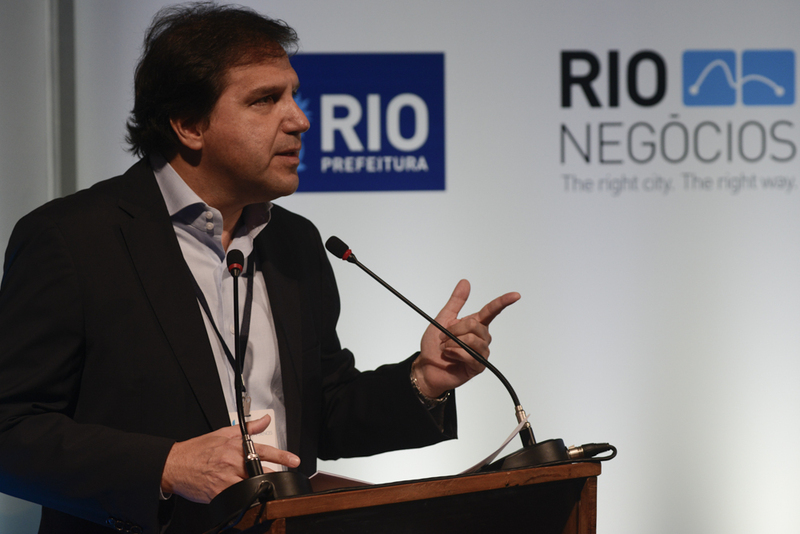 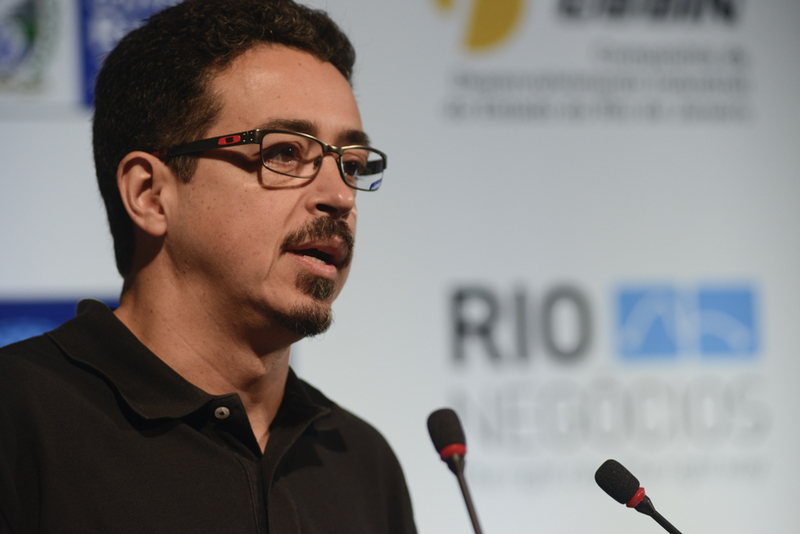 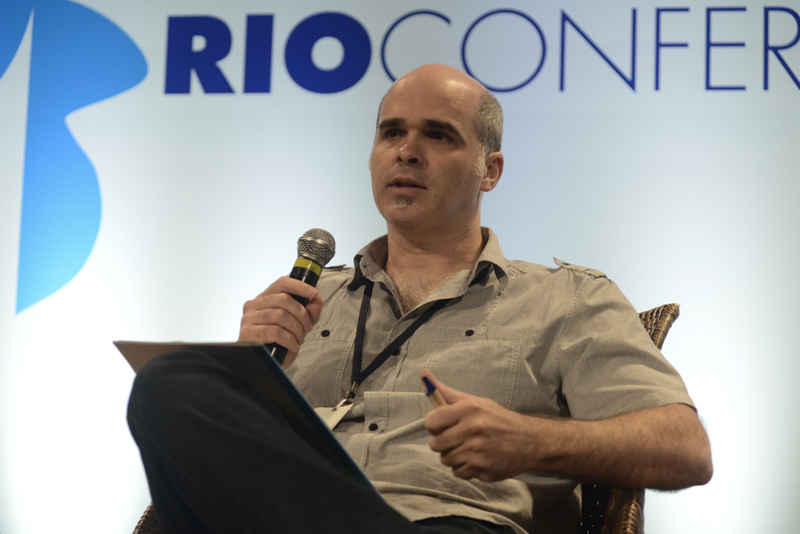 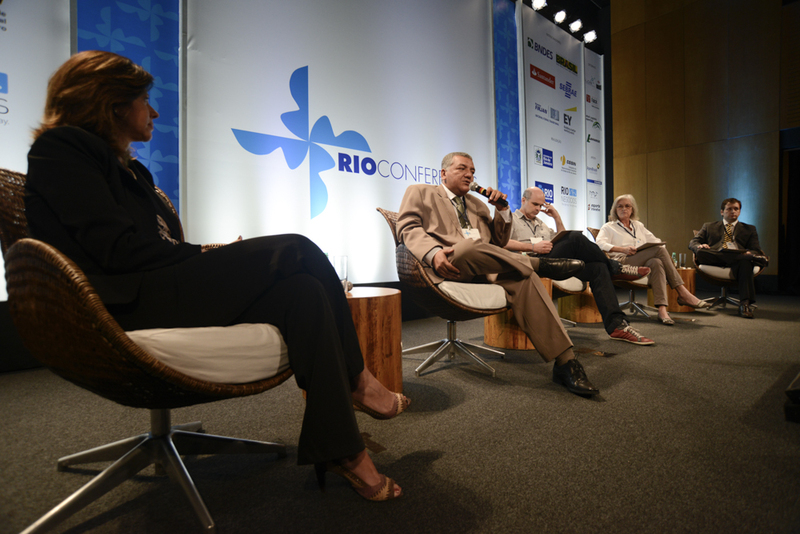 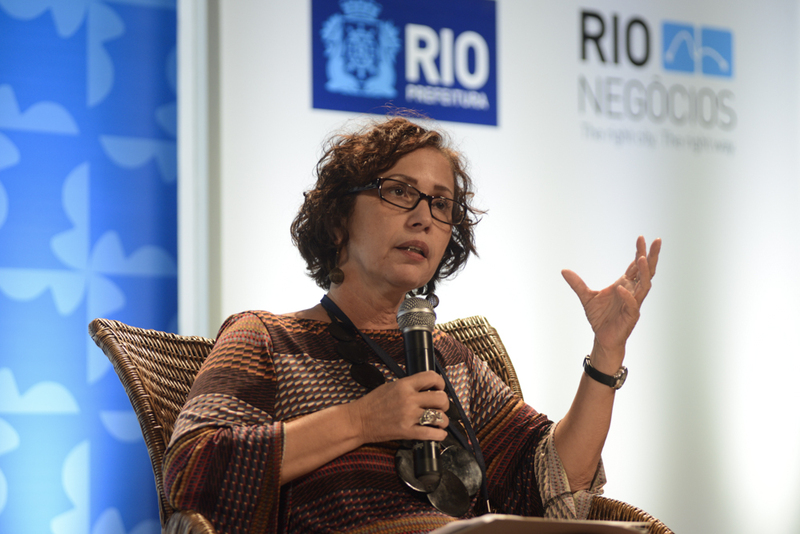 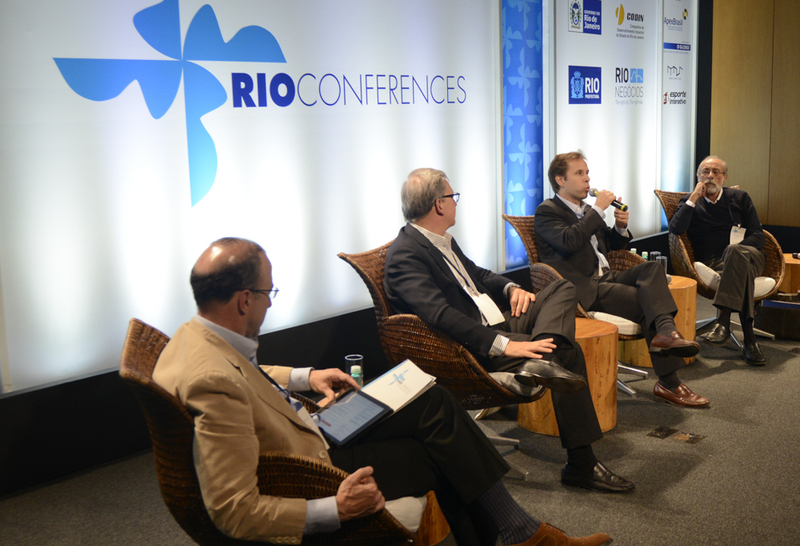 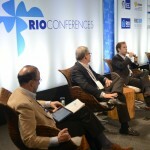 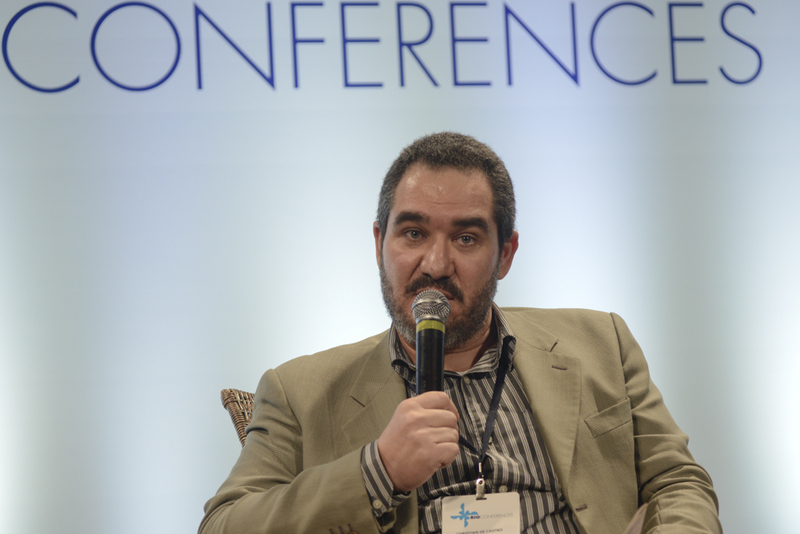 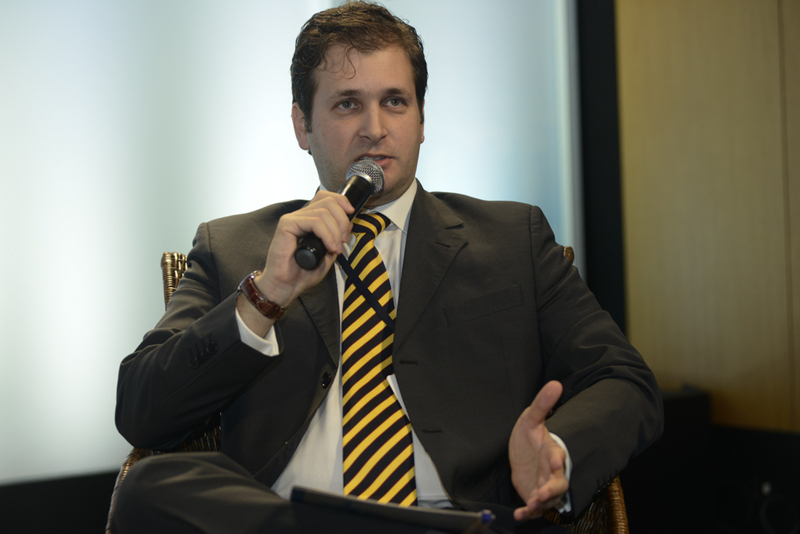 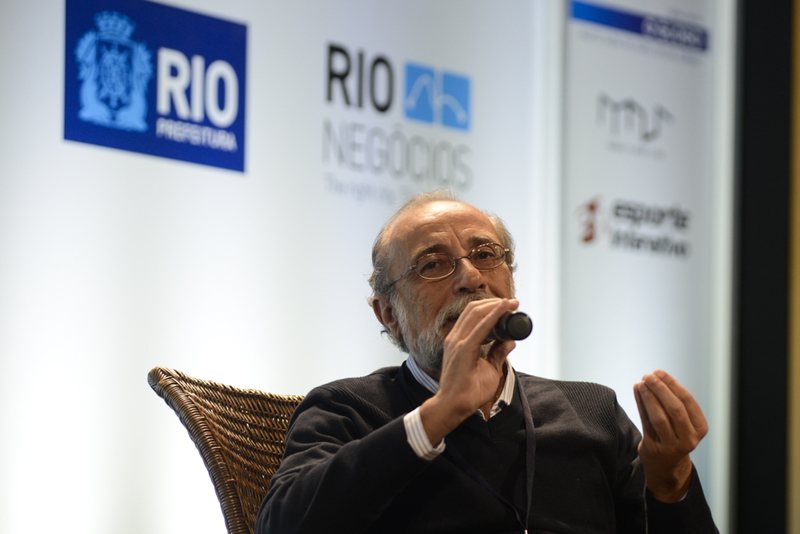 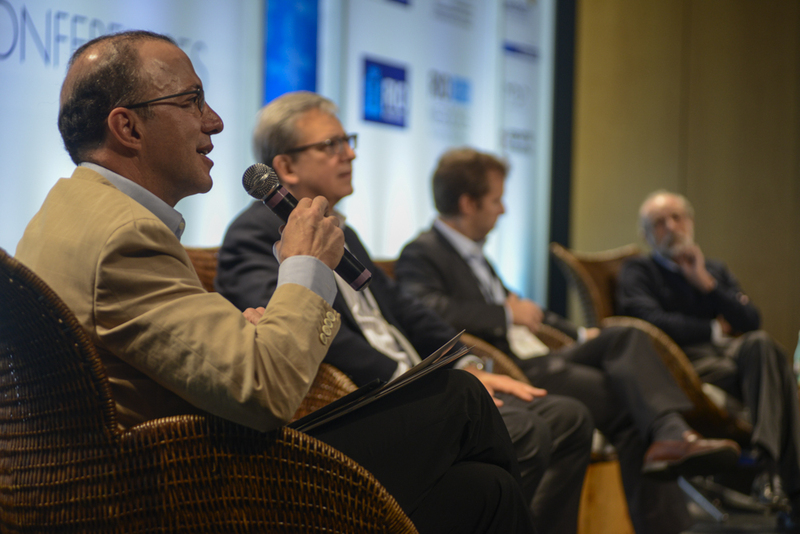 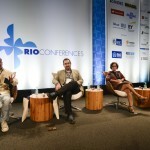 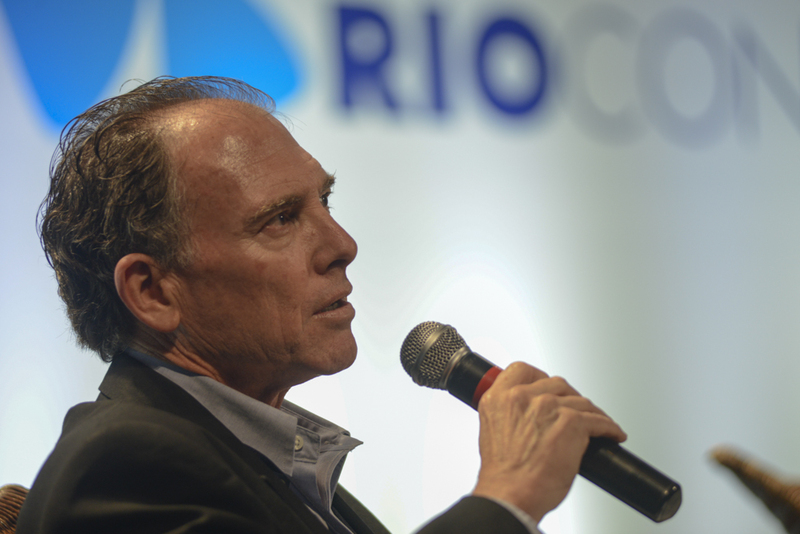 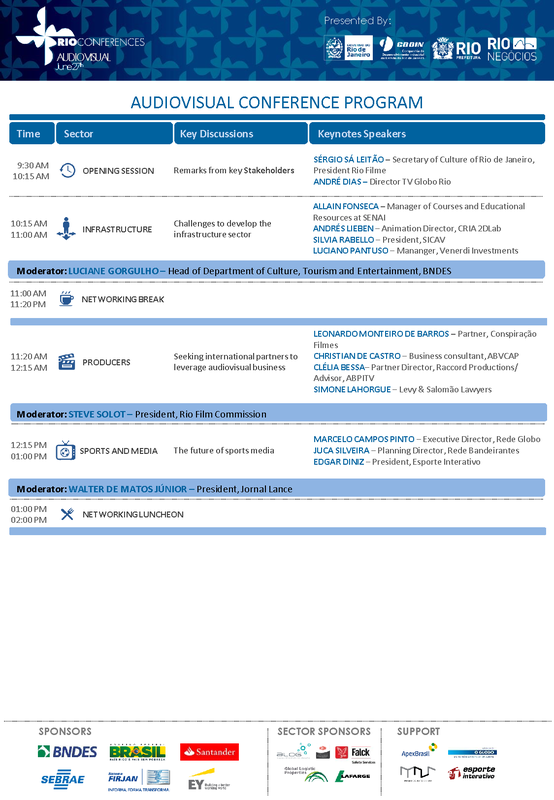 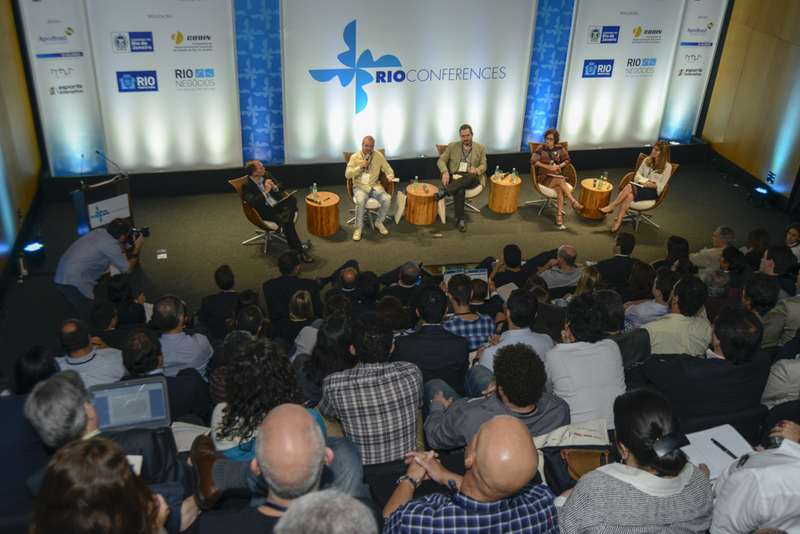 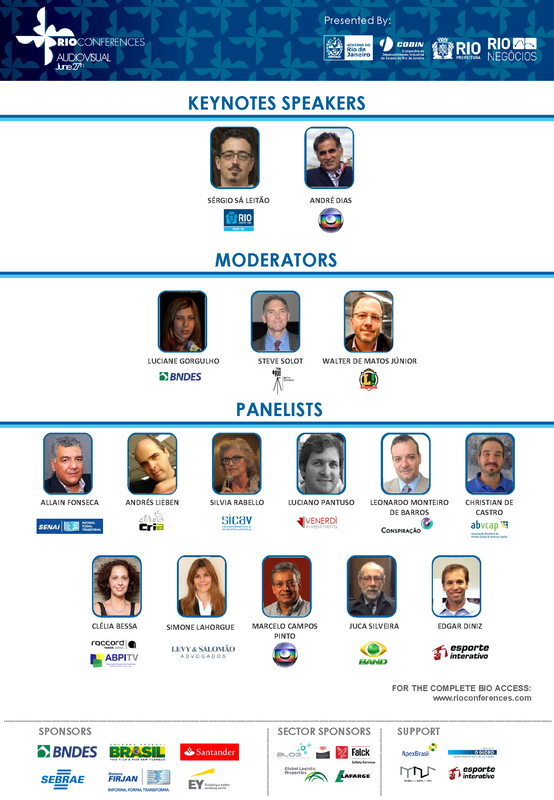 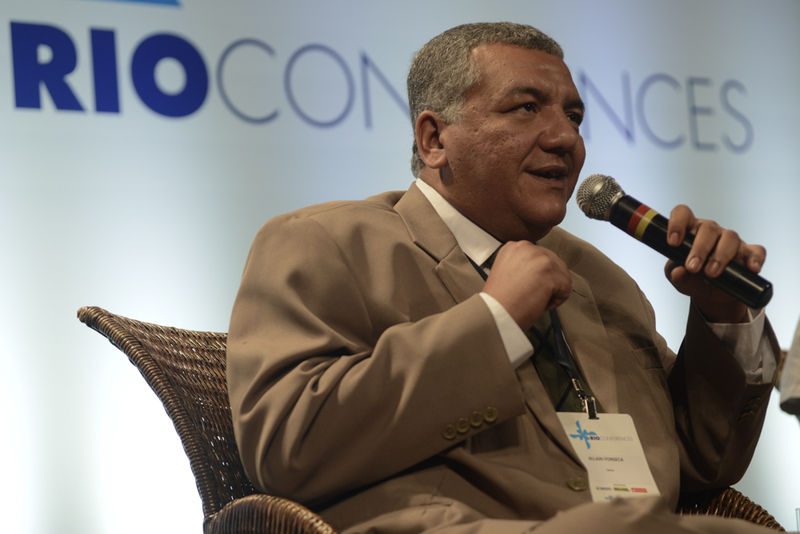 These were the points presented and discussed by the panel at the Audiovisual Rio Conference, held June 27th 2014. 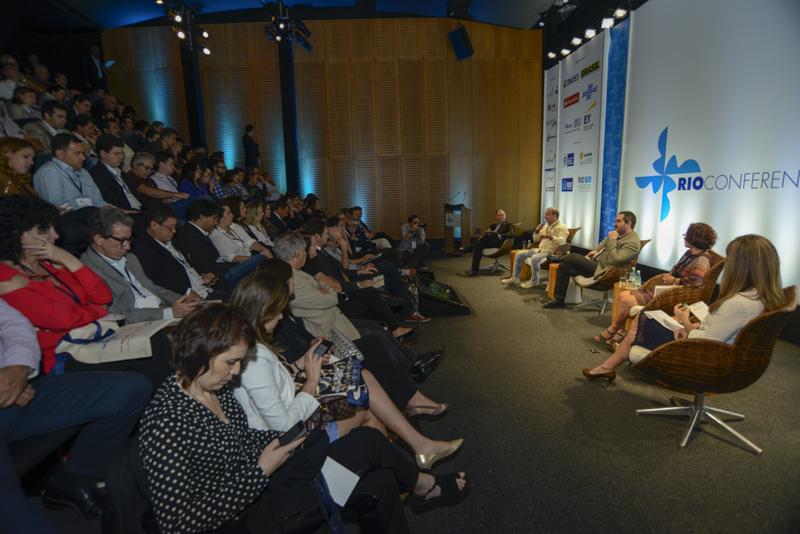 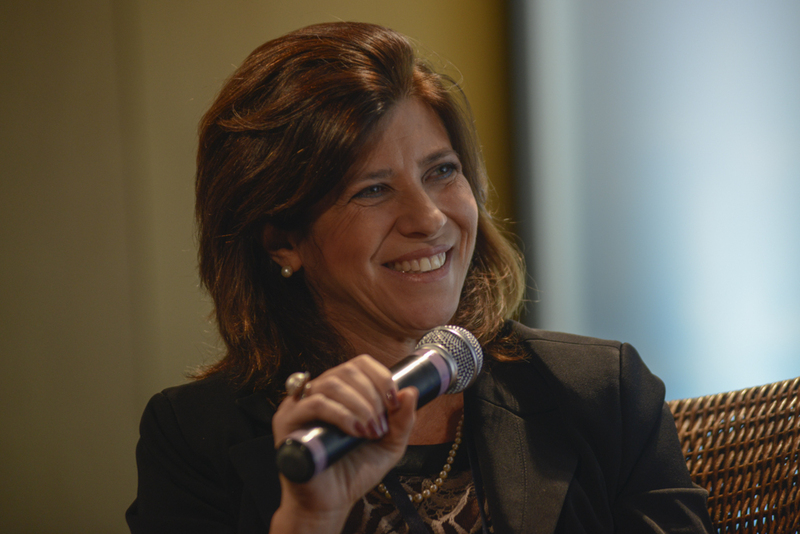 The meeting brought together 155 participants representing 107 companies in the industry to hear 16 speakers.